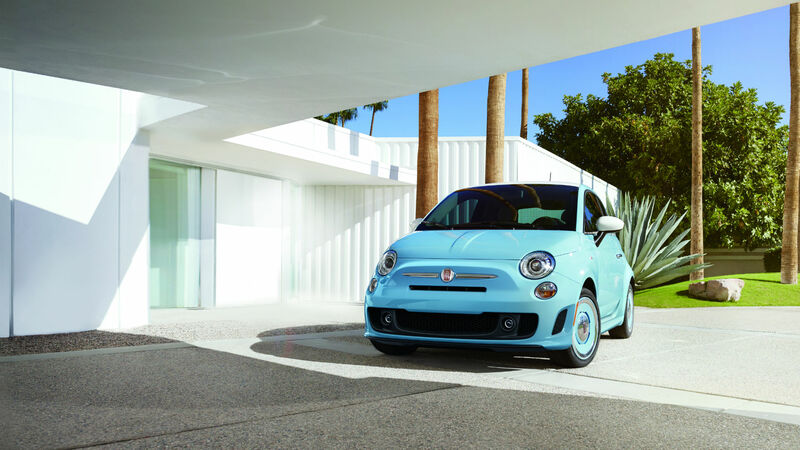 Year, Make, Model: Fiat-Chrysler published a release stating that it will bring back the Fiat 500 1957 Edition for 2019, an appearance package that was discontinued after the 2016 model year. 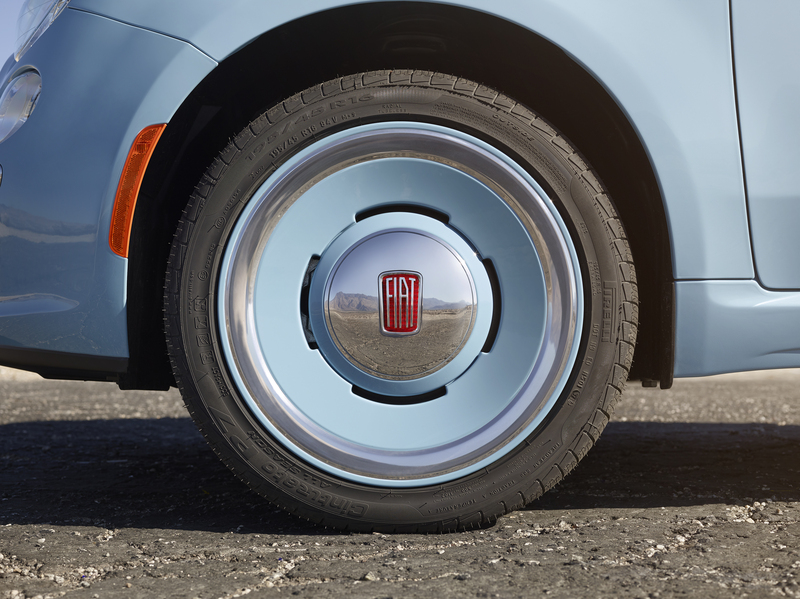 What's New: The '57 package includes a bunch of retro-inspired styling additions, many of them based on the 1957 Fiat Nuovo Cinquecento (New 500). The '57 package will be an upgrade for the 500's mid-level "Lounge" trim, tacking $995 on top of the Lounge's $19,745 retail price. The 1957 Edition, like all other 500 trims, will be available as a hardtop, or a cabriolet. What You Need to Know: The 2019 500 will hit dealers this fall, and be offered in three trims: Pop, Lounge, and Abarth. 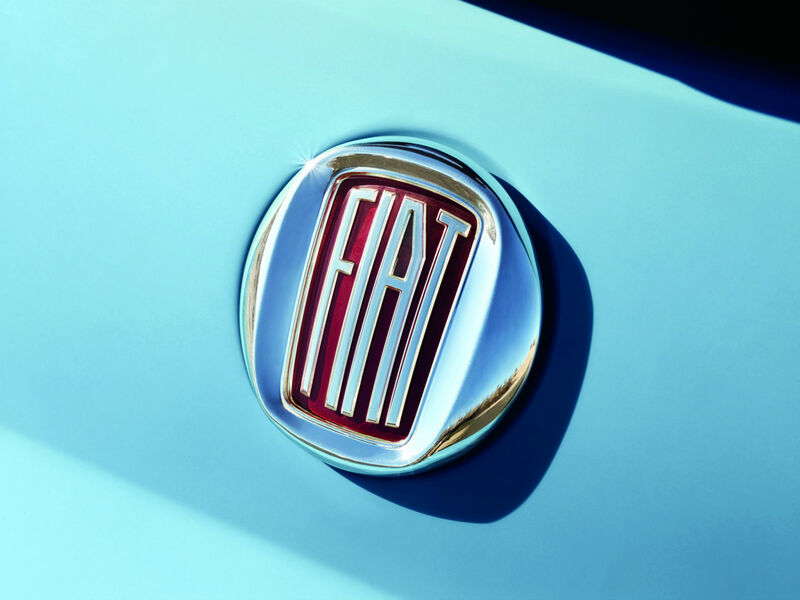 The Pop model, starting at $16,245, will come with Fiat's 1.4-liter "MultiAir" turbocharged four cylinder engine making 135 horsepower. The Lounge package will have an upgraded interior with heated leather seats, and the sporty Abarth will see its 1.4 engine get boosted to 160 horsepower. All trims will be available with either a five-speed manual, or six-speed automatic transmission. Want to join the ranks of drivers like Ken Block? Hoonigan is recruiting.